You might not realize it at first, but those stunning landscaped yards with outdoor decks and walkways you’ve been drooling over in magazines, TV shows, and design blogs are more than just the pretty pictures at the end of the rainbow. Much more. They are the result of months, possibly years of work by landscape architects, consultants, and contractors, who have the experience, know-how, and technical ability to make something beautiful like that look effortless. This is why you should hire a landscape designer. Landscape design often gets cast-aside as one of those “I could do that” professions by people who don’t necessarily understand the amount of work it actually takes. And why shouldn’t it? Without seeing how that website you frequent every morning was designed, built, and magically sent through the inner workings of the internet to be displayed on your computer monitor, you can only assume it is something you could probably do yourself. However, a quick peak behind the curtain reveals just how much is going on beneath those beautiful pictures and images, and just how hard designing and executing a professional looking landscape can be. This article aims to lay out exactly what a landscape consultant does on a day to day basis, and how their experience and background can add tremendous value to your home. Not surprisingly, the chief responsibility of a landscape consultant is to ‘consult’ their clients on how best to make use of the exterior space on their lot, or the ‘landscape.’ But, the day to day of a landscape consultant is a much more complex, layered story to tell. It starts with research, client interaction, and setting the parameters to develop a cohesive design strategy that is built upon the homeowner’s ‘wish list’ and executed based on an agreed upon budget. In between is design iteration after design iteration, working with permit officials (if necessary), contractors, material suppliers, nurseries, and checking each step of the way with the client to make sure they are happy with the direction. This is just a part of why you should hire a landscape designer. The landscape designer will make sure you are making the best use of whatever exterior square footage you have, and will implement design elements with a level of finesse and professionalism that will transform your yard into something that could make the cover of Sunset Magazine. 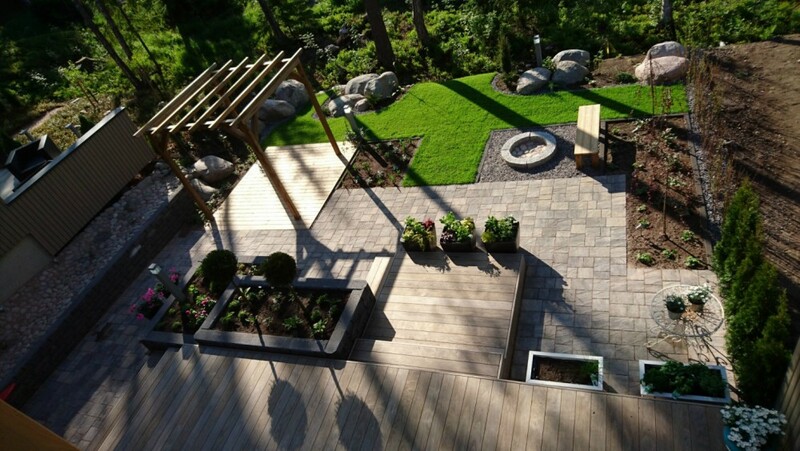 All the more reason why you should hire a landscape designer. 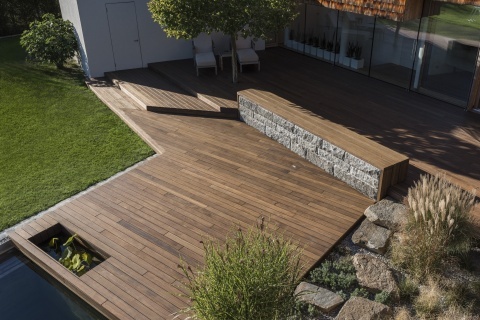 For more information on Kebony environmentally friendly wood products click here. Contact Letz Design Landscape to get stared on your own backyard resort.